What’s good everyone! 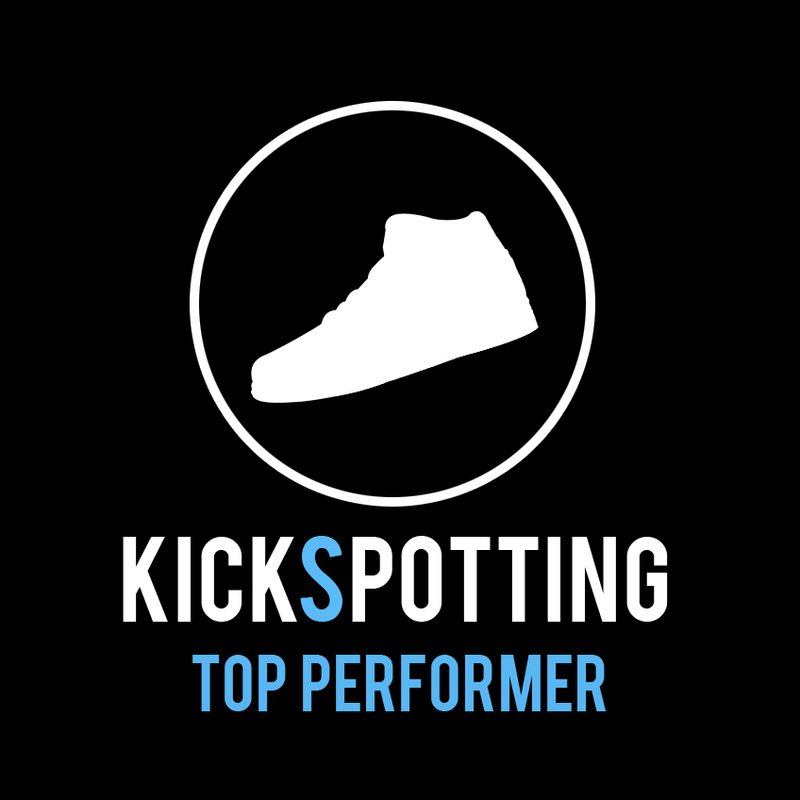 We’re back with another performance review, this time for the KD 10. Fresh off his first championship and Finals MVP performance, Kevin Durant has more to celebrate with the release of his 10 signature shoe. Is the shoe as good as his finals performance? Let’s find out! For this review, we teamed up with the guys from Buhay Basket to give you our thoughts on the new KD10. Enjoy and vid! 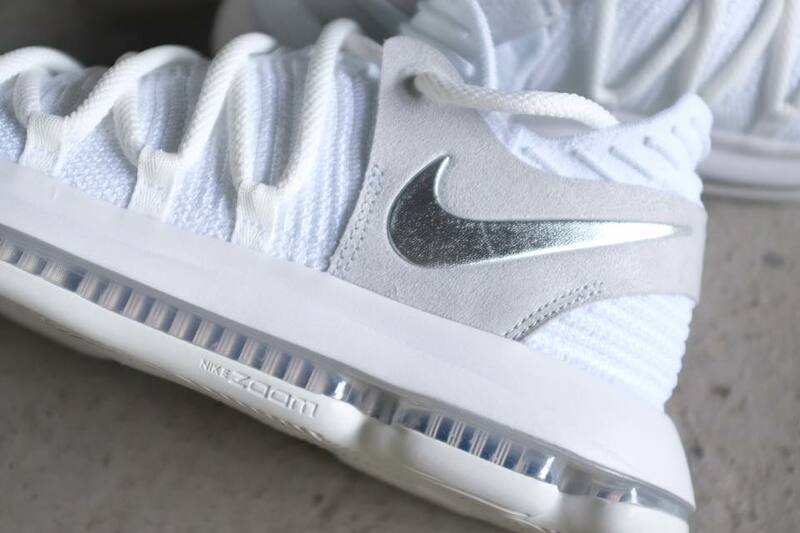 The KD10 features the same set up as the KD9 with segmented, full-length max zoom air. It may start out on the firm side for some, but personally I had no problems with the zoom set up right off the box. Give it a few wears and runs and you’ll get everything you want – great responsiveness, maximum impact protection, and the right amount of bounce without sacrificing court feel. This enhanced setup also provides better stability for an overall well-balanced ride. The segmented area on the forefoot allows the foot to move and bend naturally, giving it a smooth transition from heel to toe. This is still one of the best cushioning setups by Nike. Just lace them up and you’re good to go. Wide footers rejoice! The KD10 has finally addressed the problem of the KD9 being too narrow. Wide footers can now enjoy getting their true size, while narrow footers might have to adjust down half a size this time. I would still recommend that you try the shoe out in store to find the best size for you because once you find your size, the fit is awesome! Flyknit. There’s flyknit everywhere! 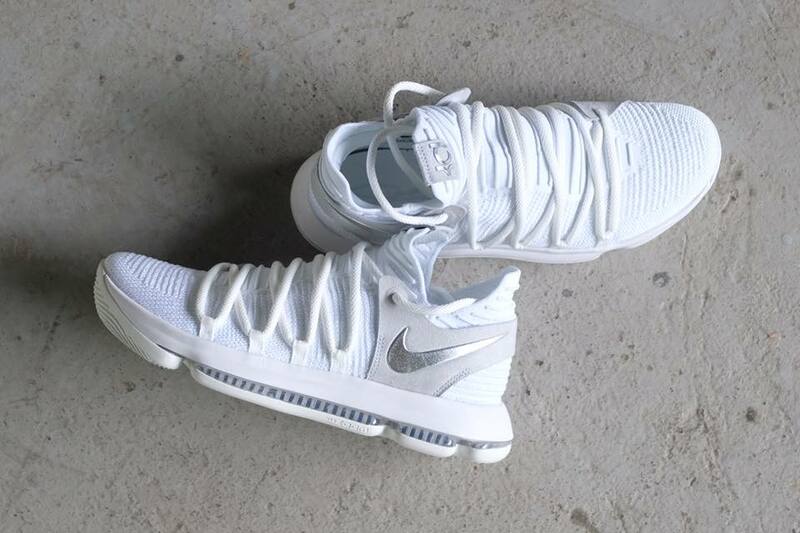 And this solved another problem of the KD9, trying to get your foot in the shoe with ease. 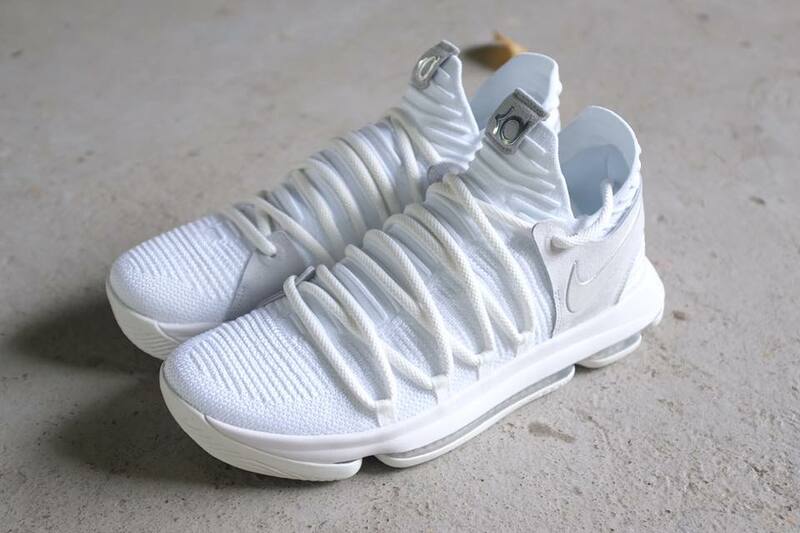 The whole tongue and collar area is made with pure flyknit that’s stretchy which makes the KD10 a breeze getting into. The lateral, medial and forefoot areas are woven tighter, with tpu strands infused for more stability and support on sudden stops and lateral movements. 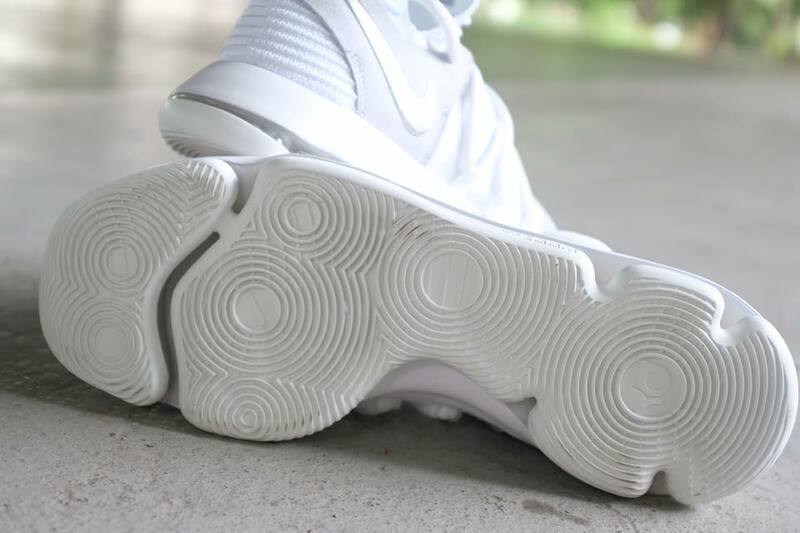 Even with thicker flyknit along these areas, the shoe didn’t feel stiff at all and still provided that perfect fit while providing the support you need. The new lacing system features oversized laces that run along the base of the mid foot and wrap around the foot for added containment and lockdown. These did a good job in my opinion and I didn’t feel any pain, pinching or digging into my foot at any time. Lastly, that internal heel pad locks your heel in place all the time with zero slipping. Again, Flyknit! The whole shoe is constructed with flyknit and Nike did a good job balancing out the more supportive areas with form-fitting and flexible flyknit along the tongue and collar. Suede straps are added along the heel and ankle area for a premium finish and also extra support. Since it is flyknit, they will continue to break in and give you a better fit after several runs. Overall, it provided a comfortable feeling for me. The KD10 features a solid rubber outsole with circular patterns for multidirectional movements. While it is not the best, it still performed very well on both indoor and outdoor cement courts. On clean courts you won’t have any issues, while on slightly dusty courts you’ll just have to do some regular wiping. I didn’t experience any slipping on all my runs and these got the job done. The rubber is on the softer side though so rough outdoor courts are not recommended and might burn through the outsole quickly. The KD10 features the basic support features you need and they got the job done in my opinion. The main support comes from its fit and if you find the right size this will help you a lot in lockdown and overall containment. The heel padding works great and you won’t have any issues with heel slipping and movement. 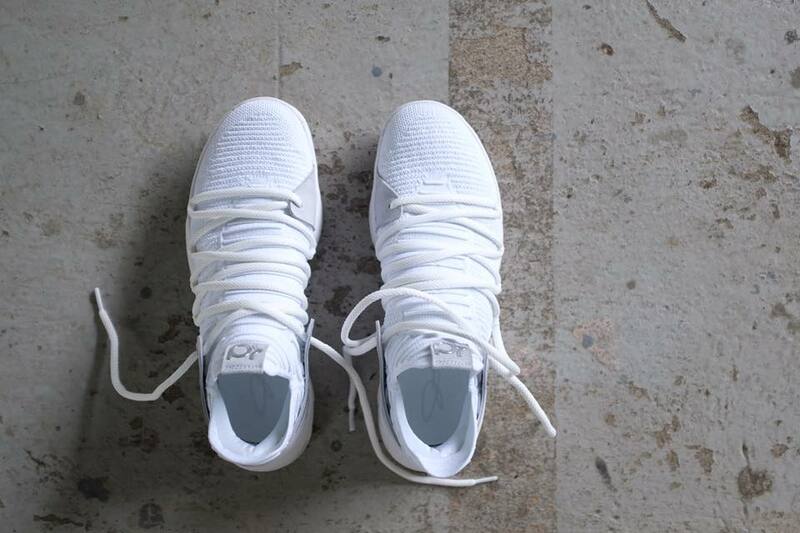 The lacing system also helps lockdown and keep your foot glued to the midfoot. A firmer setup on the zoom cushioning adds overall stability on your landings. A lot will depend on the type of player you are, but for the most part the support gets the job done. Overall, I really enjoyed playing in the KD10. The shoe has a lot of great features that all types of players will definitely enjoy. 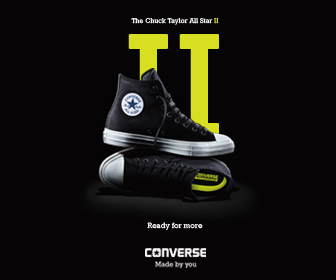 You get awesome cushioning, responsiveness, great fit, comfortable materials and an overall smooth ride. Plus, the design and colorways are dope. It’s a very light and versatile shoe, and will definitely add this to the current rotation. 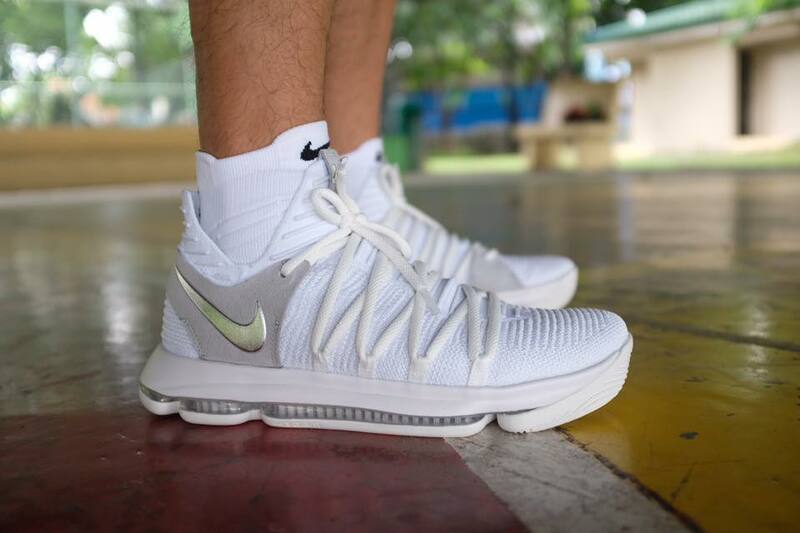 If you like the KD10, drop by Nike Forum and Titan stores to grab a pair for P7,645. The KD10 is a light and versatile shoe with awesome materials and an overall smooth ride that a lot of players will enjoy. Frustrating product! Just purchased for a month and used for 3 times with an average of 40mins to 1hr playtime, the outsole rubber were already separated from the airsole! It was so frustrating that the quality of the product was not compensated to its price!